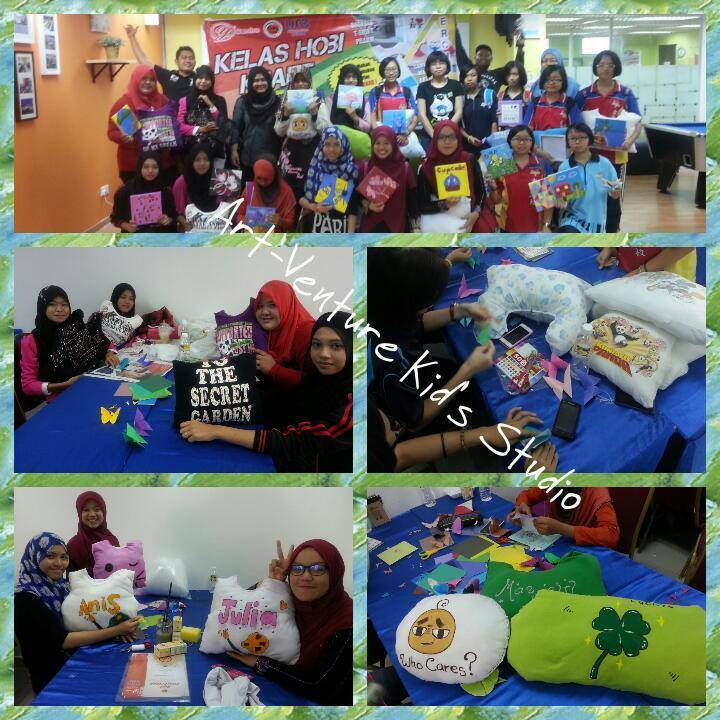 Kepada yang berminat nak buat bengkel art n craft, for kids, teen, adult, or just any crafty event, you are more than welcome to wa/call us at 019-3371514. 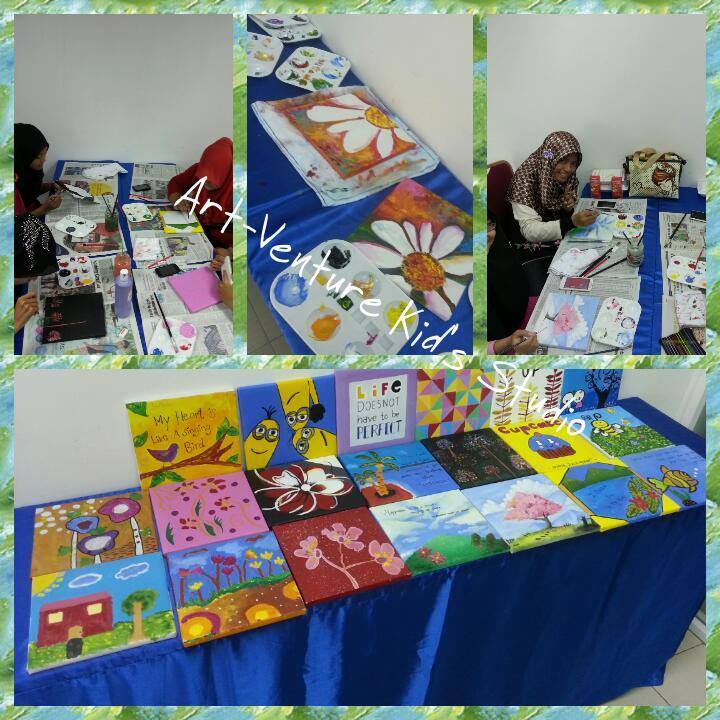 Lots of art & craft program can be done to suit your needs..
Posted on April 14, 2015 by artventurekids	• This entry was posted in Others and tagged bengkel art & craft, benkel cuti sekolah, seni kreatif remaja, Teen arts, Teen craft. Bookmark the permalink.